Morris James LLP was named one of the top ten mid-sized employers in Delaware for the eighth consecutive year. The Top Workplaces honor makes Morris James the only law firm in Delaware to be consistently top-ranked for the past eight years. The survey, conducted for The News Journal by WorkplaceDynamics, measured factors such as management, environment, compensation and communication. The Top Workplaces list is based on employee’s opinions of their employers, whether employees feel inspired and whether they are given the room to do great things. Morris James would like to thank all of its hard-working, dedicated employees who care so much about the firm and its clients. 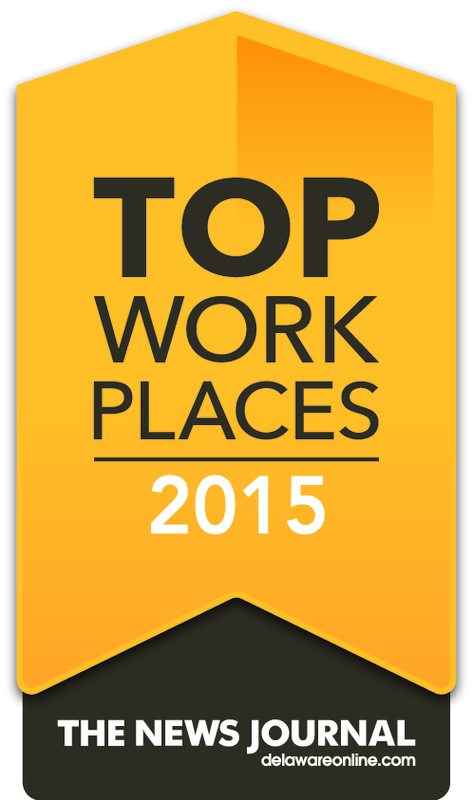 To view Morris James' listing in the "Top Workplaces" survey, click here. To view the full list of Delaware companies recognized in the "Top Workplaces"survey, click here.consecutive year.